Were you pouring into others this weekend? 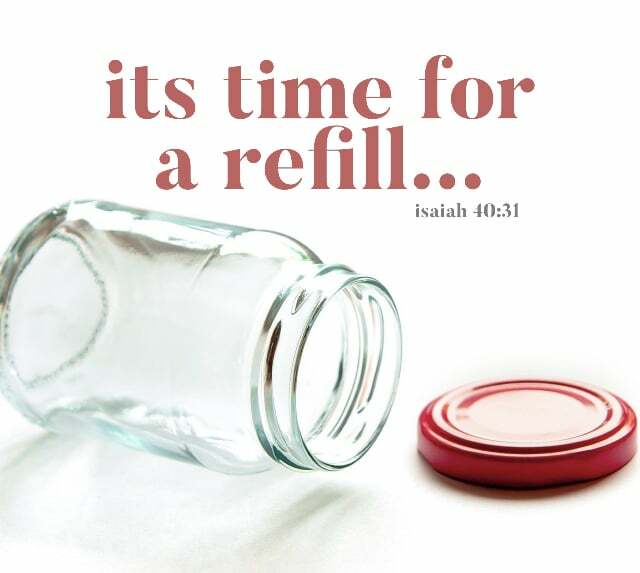 Well it’s time to let God pour back into you! Do you have a speaking event, ordination, wedding or funeral coming up? 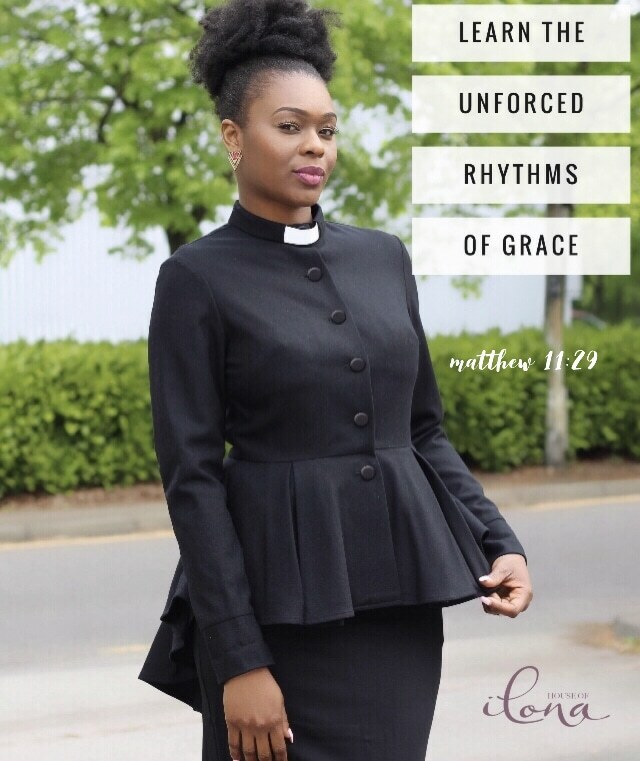 Don’t wait till the last minute, order your Clergy Attire so you’re ready for your Next Assignment. This entry was posted in Blog and tagged @houseofilona, Recharge. Restore. Reset..